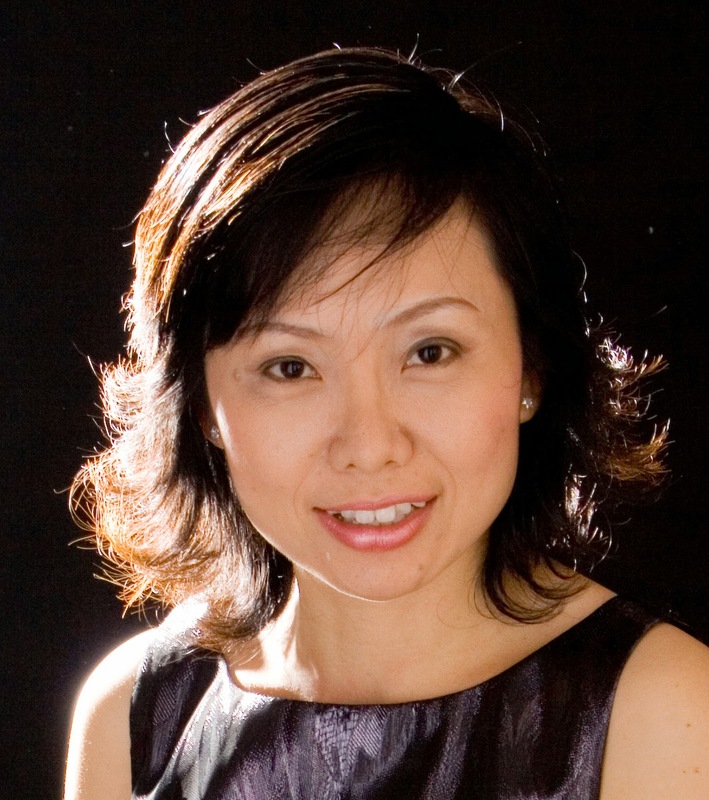 Grace Lee Sui Lin obtained her Bachelor of Music degree from Auckland University, where she studied piano under Professor Tamas Vesmas, and conducting with Uwe Groud and Karen Grill. While there, Grace conducted the Auckland Chinese Choir and served as pianist for several choirs. She is a member of the L’espressivo Trio (Vocal-Violin-Piano), the Jesselton Trio (Oboe-Violin-Pano) & D’Arte Ensemble. She has accompanied many prominent choirs and musicians, including the Singaporean violinist Foo Say Ming and soprano Phoon Sook Peng, the Malaysian 3 Tenors (comprising David Ngim, Lim Choeng Hock and Armando Chin Yong), the ‘Duos’ Ensemble, and represented Sarawak and Sabah for the national art song singing competition. Grace has also appeared as soloist playing the Mozart double piano concerto in 2005 and in 2008, J.S. Bach’s Concerto for 2 pianos in c minor with Loo Bang Hean and the JPO. Her career has taken her to England, Australia, New Zealand, Hong Kong, Brunei and all over Malaysia. In May last year, Grace was performing with the Piano-Violin-Cello trio ‘Three~in~1’ in Penang and KL. Then two weeks later upon returning to Kota Kinabalu, she performed again with the Piano-Flute-Clarinet Trio ”Grajenda” in KK. Beside performing and teaching, she is also conducting the Song En Methodist Church Children Choir.